Argonne’s experts are excited to share their time, talent and knowledge on a variety of science, engineering, energy and environmental topics that enlighten, educate and inform the public. 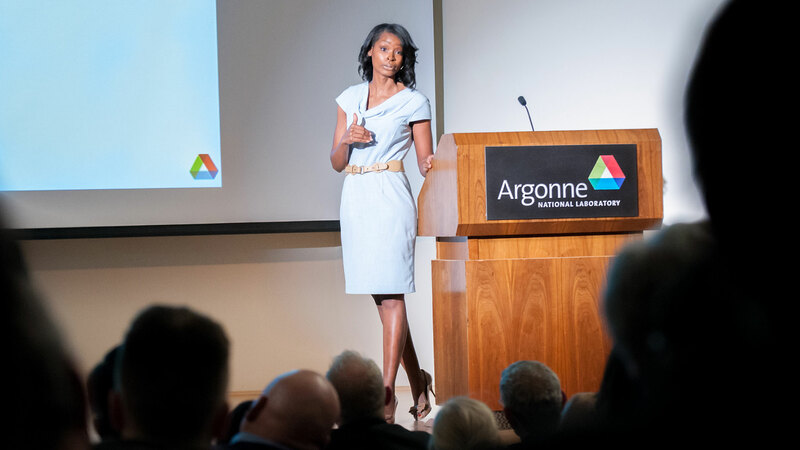 Argonne’s speakers bureau is a regional resource available free of charge to the community for educational, civic, business and other professional purposes. Speakers are selected based on your needs and interests. Explore a few of our public lectures presented by Argonne experts.